As Christmas approaches and we all contemplate winding down for well-earned rest, I think we can be reasonably happy with the progress we have made with Mobileezy during the year. It has been very much a year of stability and consolidation, allowing our customers to just get on and run their businesses. 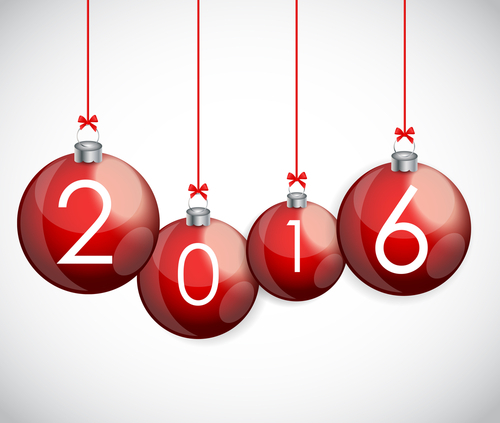 Anigo Systems will be closed for normal business from Monday, 21 December and will reopen on Monday, 4 January. But don't worry, the Mobileezy support desk will be available on non-public holiday days on a limited email basis to customers on basic and premium assist. If you have any technical support queries, please email support@anigo.com.au and your query will be dealt with within a 24-hour period. Please note, no phone support will be available during this period, and we ask that no voicemail messages be left as they will not be responded to until Friday, 4 January. OK Button? What OK Button? Are you wondering why there is no OK button on the sales screen? Did you move over to Mobileezy8 from Mobileezy Version 7 and noticed that it's missing? Does it seem strange to press the Back button to 'finish' the sale? Or perhaps you like it the way it is. OK button - yes please!! OK button - no thank-you!! 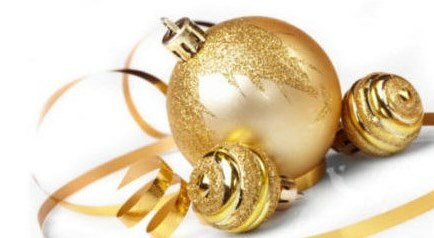 Just click on one of the above links to send us your response via email. One for new and existing customers! 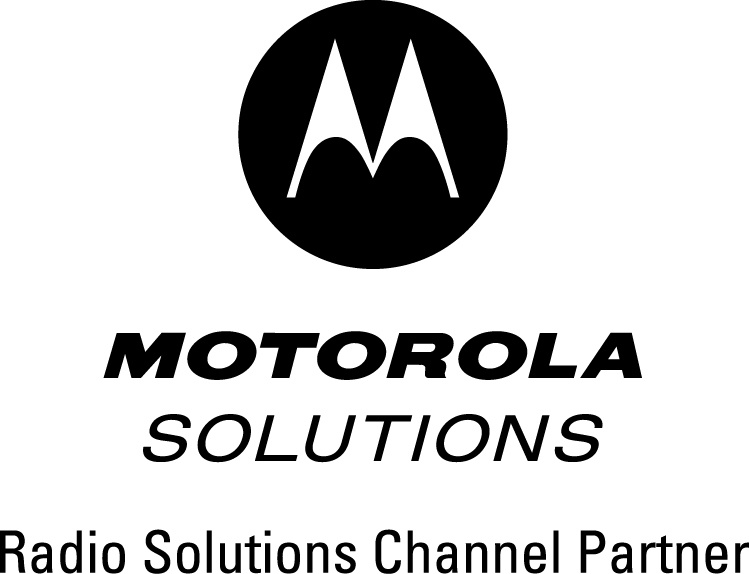 New customers who sign up to Mobileezy8 will receive two hours of free training, valued at $330 ex GST. This offer is valued at $595. Mobileezy Small Business is a great solution for small businesses with one to three field staff whose numbers may fluctuate throughout the year. It is also perfect for businesses expecting future growth. As a small business owner you want to keep administrative costs down whilst maintaining some control over the sales process. 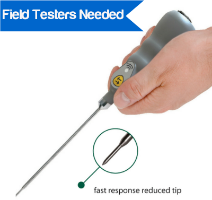 Using tools that enable you to improve business efficiency and assist your staff to perform effectively can substantially benefit your business. 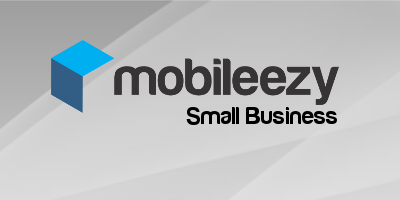 With Mobileezy Small Business, sales are easily recorded on a mobile device and later transferred into your accounting system at the click of a button. 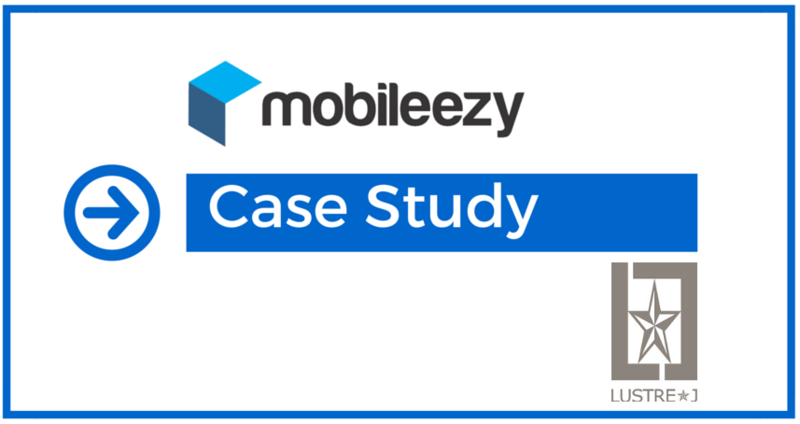 We've been working hard to put together some new case studies to showcase the benefits of Mobileezy and how the software is working for our customers in various industries. We recently caught up with Arkin Kavaz, co-founder of LustreJ, to find out what he had to say about using Mobileezy. If you would like to submit your company to be one of our case studies, don't hesitate to contact us on 03 9548 9114 or info@anigo.com.au. 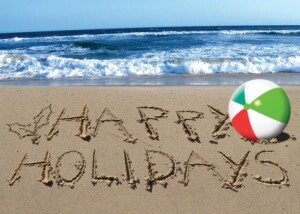 We wish all our valued customers a happy and safe holiday! 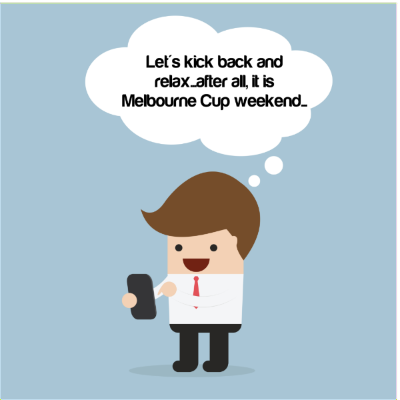 Melbourne Cup: the race that stops the nation! The race that stops the nation - did it stop your business? Wishful thinking? It’s not an impossible situation, depending on how you run your business. 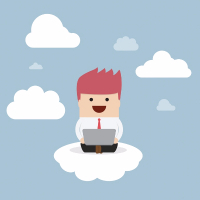 Sales automation software isn’t anything terribly new. Nor is it that complicated. 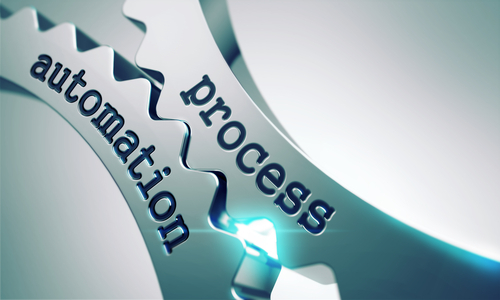 Simply stated, automation refers to a process or task that occurs using a software program that completes tasks which were previously performed manually through automatic means. * Only valid with new subscriptions to Mobileezy8. For customers with a customised print plugin, additional charges may apply. Offer valid until 18 December 2015.